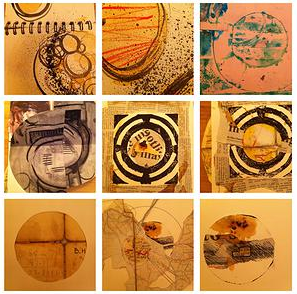 Northampton Inspire | Sketchbook circle goes digital! This entry was tagged Sketchbook Circles. Bookmark the permalink. This sounds like a fabulous ideas, please send me an image and I will start manipulating!